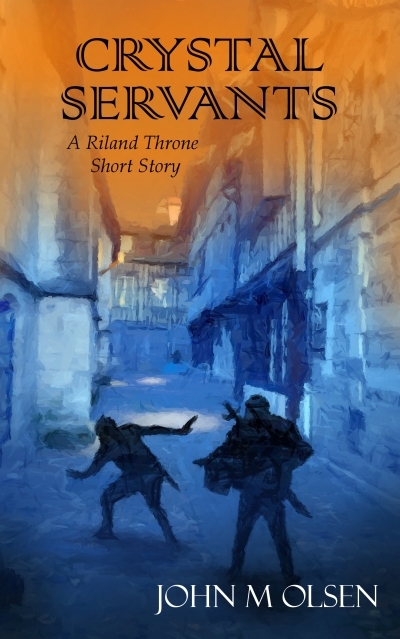 Adrian, a spy for the King, sees a nobleman murder a servant. His desire for truth is pitted against the dangers of a high-stakes political game. When his friend Draken insists on pursuing justice, Adrian must protect those he cares about as the political games of powerful men alter the lives of everyone around him.